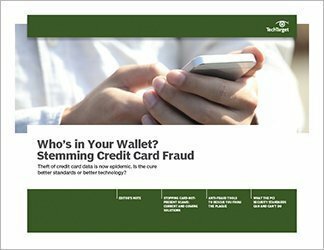 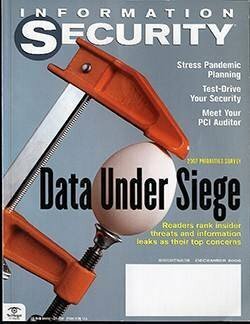 The new iteration of Payment Card Industry Data Security Standards issued in November 2013, and known as PCI DSS 3.0, gives merchants and payment processors crucial new guidance on meeting threats to information security. 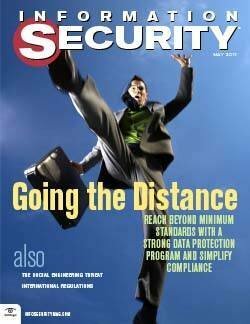 But there are also key areas PCI DSS 3.0 fails to address, including mobile devices. 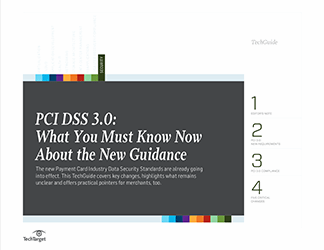 This handbook is an overview of the major changes, outlines the areas where procedures and policies remain unclear, and closes with a practical list of how PCI DSS 3.0 affects merchants.